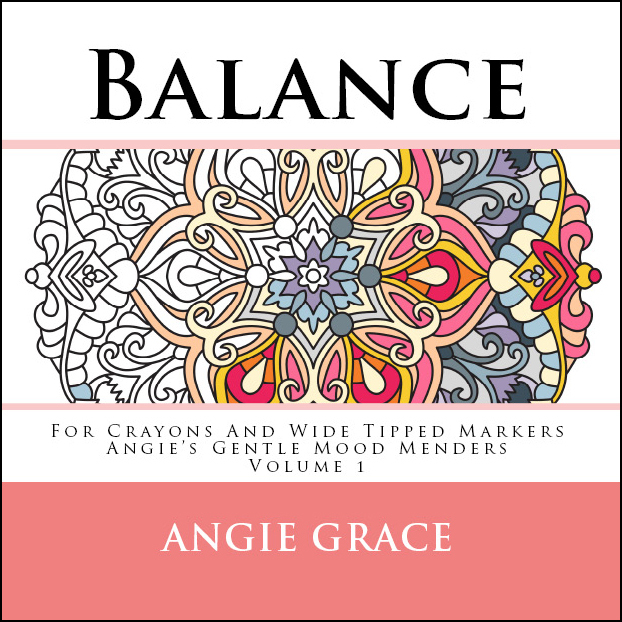 By popular request, pattern artist Angie Grace brings you this special edition roomier and gentler companion volume to her popular book Balance (Angie’s Extreme Stress Menders Volume 1). 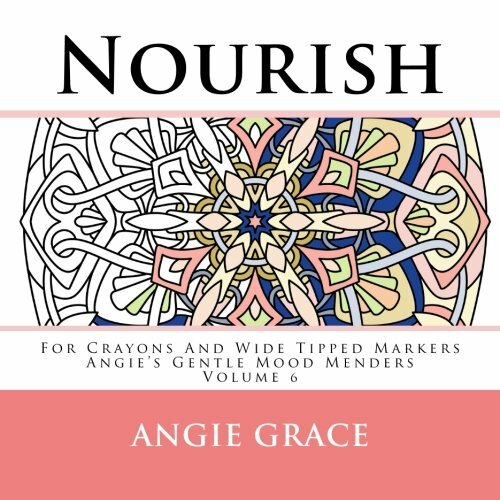 This book features a close-up look at the central circular design motif and is drawn with high visibility lines and larger coloring spaces – perfect for use with crayons and wide tipped markers by colorists of all ages and experience levels. 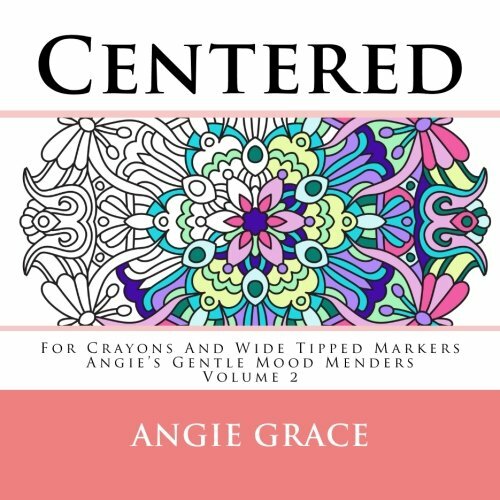 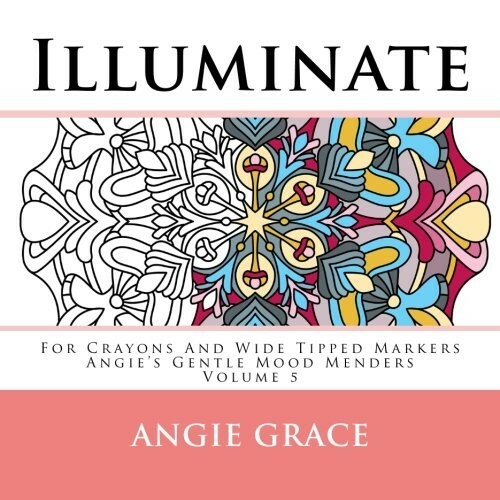 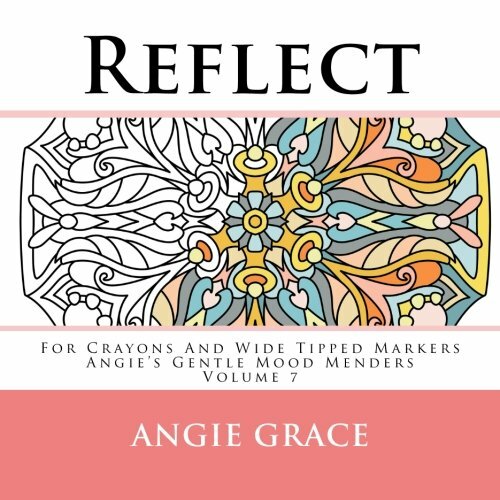 Angie’s Gentle Mood Menders series lets you enjoy your favorite Extreme Stress Mender designs when the demands in your life make it difficult to fit in long coloring sessions or to color tiny spaces. 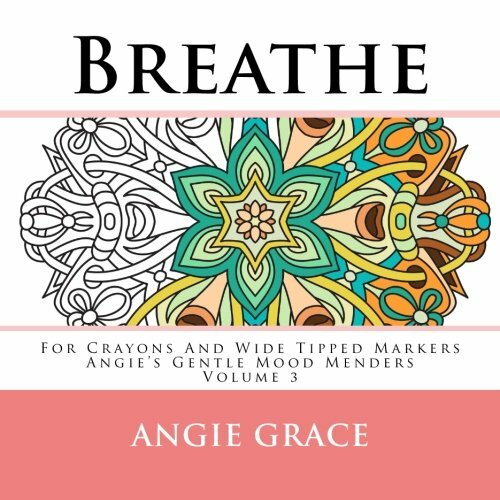 Relaxingly roomy, these designs are also ideal for coloring artists who like to personalize their coloring art even further using shading or tangle-style ink pattern techniques.